No Fly Zone by Sauce. Janet Jackson - That's The Way Love Goes (Sauce remix) by Sauce. Gravity feat. Josephine Ison [from 'Struggletown' out now on Phyla Digital] by Sauce. Place Yourself (from Pragmatic Theory's "Elevated Patterns") [DL in description] by Sauce. 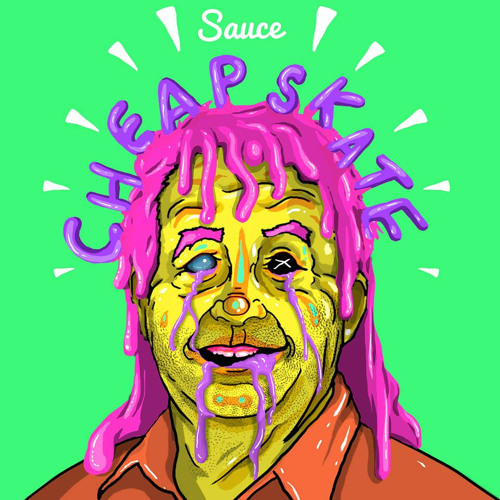 Pharrell ft. Snoop Dogg - That Girl (Sauce remix) [Sauce remixes... EP] by Sauce. Erykah Badu - Drama (Sauce remix) [Sauce remixes... EP] by Sauce. Awake (from 'Sauce E.P.' on Dub Temple Records) by Sauce. Miles Davis - My Funny Valentine (Sauce remix) by Sauce.